Bear is the white stuffed animal that Hello Kitty always brings with her. The name of this white animal actually is Bear too. 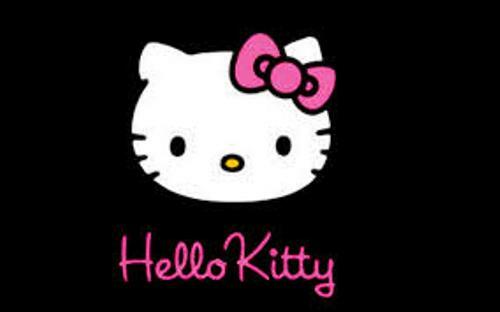 Do you know the name of Hello Kitty’s parents? Both are George and Mary. 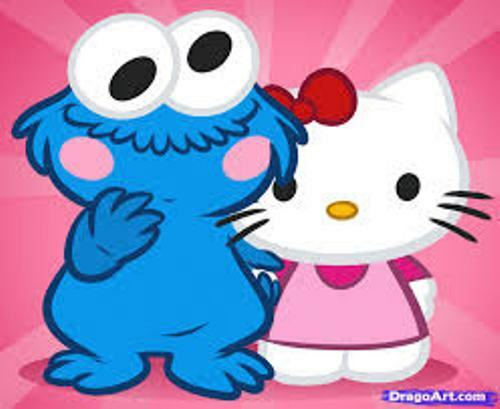 Hello Kitty has wonderful parents because they are caring and loving to her. 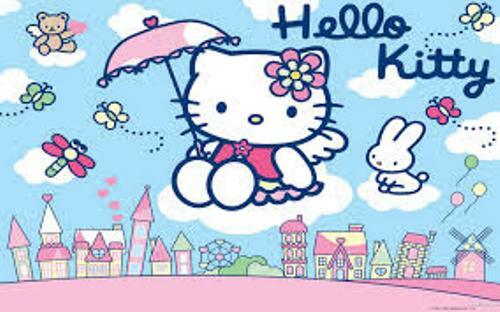 Hello Kitty’s zodiac is Scorpio because she was born on 1st November. This character was firstly introduced to the world in 1974 by Sanrio Company. You can find that many people from different ages love her. 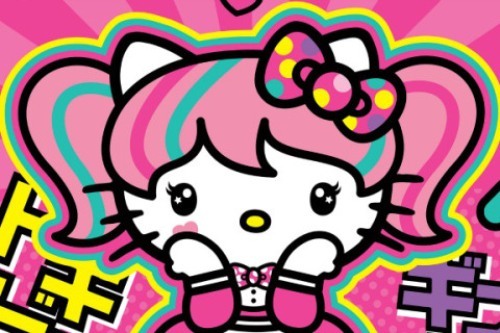 Based on the story of Hello Kitty, this popular character lived in London, England. She lived with her twin sister, Mimmy and her parents. Mimmy is Hello Kitty’s twin sister. Both were in the third grade. Both also had a lot of friends at school. You can differentiate Kitty and Mimmy based on their appearance. Mimmy loved to wear a yellow bow located on the right side of the head. Hello Kitty also wore a bow. The color of the bow was red. She wore it on the left side of the head. In Hello Kitty in Wonderland Part I, you can see a caterpillar. It has eight legs. The caterpillar had popular spots on the pink body. He used the unusual pipe to smoke. The flavor of the drink that Alice found in a bottle when she entered the house was apple. By drinking this liquid, it made her body bigger. The gloves that the rabbit left behind were in brown color. Besides the gloves, there was a fan that the rabbit left to Alice. The potion which is marked with label Drink Me is an orange juice. At first she did not want to the drink the potion. However, she drank it after she found out that it smelt like an orange juice. 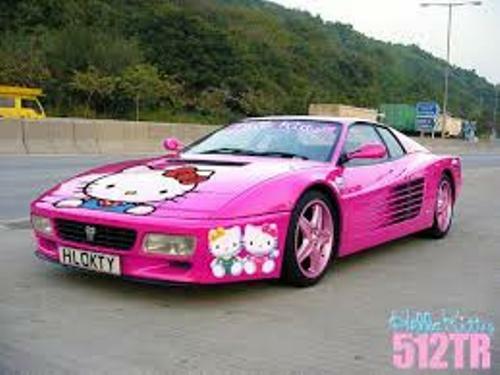 Do you have any suggestion on facts about Hello Kitty?